Windows Server 2012 R2 - is a proven, enterprise-class cloud and datacenter platform that can scale to run your largest workloads while enabling robust recovery options to protect against service outages. It helps accelerate time to value by simplifying your underlying infrastructure and allowing you to reduce cost by taking advantage of industry-standard hardware. 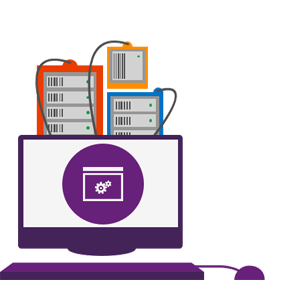 Windows Server 2012 R2 helps you build, deploy and scale applications and web sites quickly, and gives you the flexibility to move workloads between on-premises environments and the cloud. 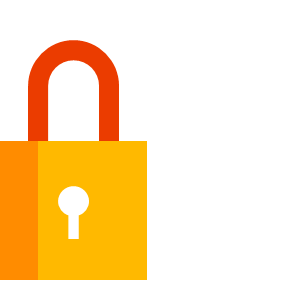 It enables you to provide flexible, remote access to corporate resources while managing identities across your datacenter and federated into the cloud, and it helps you protect critical business information. Beware OEM License: which is illegal for public/business sale. OEM Licensed software is the software that comes pre-installed when you purchase a new OEM computer/desktop/laptop/server from the manufacturers like Dell, Asus, Acer, Toshiba ..etc. Our Product & Licenses are Retail or Volume version which is 100% legal for public, home & business Server or Desktop/PC. You are eligible for: anytime to activate your Windows/Server/RDS License through online or by Phone or even contacting directly Microsoft support team for help on any issue or technical problem. Any doubt for anything, simply ask us through contact us. We are the only seller who will give you direct Microsoft download link for the product which guarantee you to get 100% genuine & untouched software. Our Product Integrated: 10 User CALs are integrated with Windows Server 2012 R2 Standard and 25 User CALs are integrated on Windows Server 2012 R2 Datacenter on our listed product, no additional purchase required. But Windows Server 2012 Remote Desktop Service(option, if you need to work on server remotely through the world) required RDS CAL which is different then server user access cal, please visit here for: Windows Server 2012 RDS CALs. You are purchasing the Digital version of Windows Server on here, so nothing will be shipped physically, after receiving your payment we will send you a 100% Genuine & Brand New Windows Server License(Retail Edition, not OEM which is illegal for public sale) and a download link for the purchased product by a simple TEXT mail. Your download source will be direct Microsoft download link, no 3rd party server. It's guarantee you to get the 100% authentic product from us then any other seller on online. 100% Safe to use on Business deal. The only difference between these two editions are the virtualization rights. [Windows Server 2012 Standard] edition entitles you to run one instance in the physical Operating System Environment (OSE) and two instances in the virtual OSE. (For explanation of OSE see this link) You get entitled to unlimited number of VMs on up to two physical processors per server when using the Windows Server 2012 R2 Datacenter edition. Note for the product download: We are the only seller who will give you direct Microsoft download link for the product which guarantee you to get 100% genuine & untouched Microsoft software. 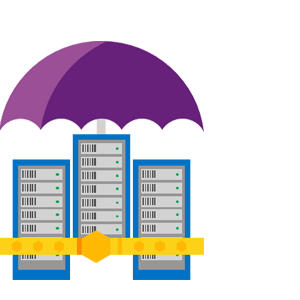 Microsoft made a change to the licensing of [Windows Server to align Windows Server 2012, System Center 2012 and the Core Infrastructure Server (CIS) licensing all with one consistent model creating alignment across Microsoft infrastructure products. 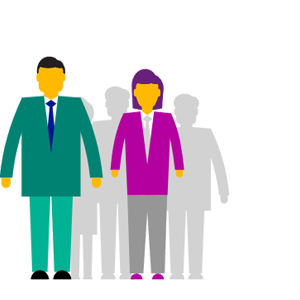 Microsoft reckons to have a single-licensing model will make it easier for you to buy the right product for your needs and to compare the cost of alternatives.The new licensing model should make it easier to track licensing and therefor reducing management overhead. You are not required that the server has two physical processors, you may assign the licenses to a server with one physical processor. However you may not split the license across multiple servers and assign it to another server with one physical processor. Also you do not assign the license to a VM but to the physical server it runs on. Why should buy/purchase from us? 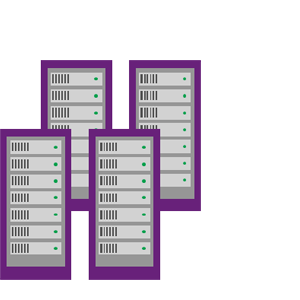 Windows Server 2012 R2 is a proven, enterprise-class cloud and datacenter platform that can scale to run your largest workloads while enabling robust recovery options to protect against service outages. It helps accelerate time to value by simplifying your underlying infrastructure and allowing you to reduce cost by taking advantage of industry-standard hardware. 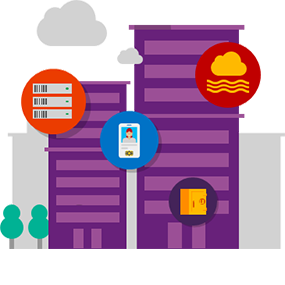 Windows Server 2012 R2 helps you build, deploy and scale applications and web sites quickly, and gives you the flexibility to move workloads between on-premises environments and the cloud. 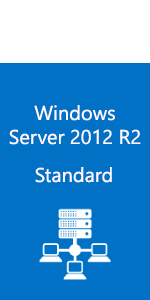 Windows Server 2012 R2 product is streamlined and simple, making it easy for customers to choose the edition that is right for their needs. 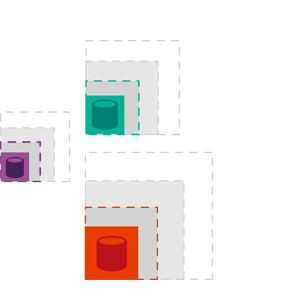  Datacenter edition for highly-virtualized private loud environments.  Standard edition for non-virtualized or lightly virtualized environments.  Essentials edition for small businesses with up to 25 users running on servers with up to two processors.  Foundation edition for small businesses with up to 15 users running on single processor servers. 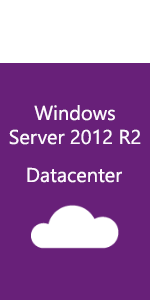 Answer: On Windows Server 2012 & 2012 R2, there is no software to install in order to add CALs. But you should have the CALs as required your environment, And you will get a piece of paper or soft copy of your invoice(if get through online seller) that indicates you've purchased the required number of CALs and that's it. There is no key on the user cal license itself, only a tracking ID as Microsoft/Sellers reference only. No use of that key/tracking id/serial on your end.